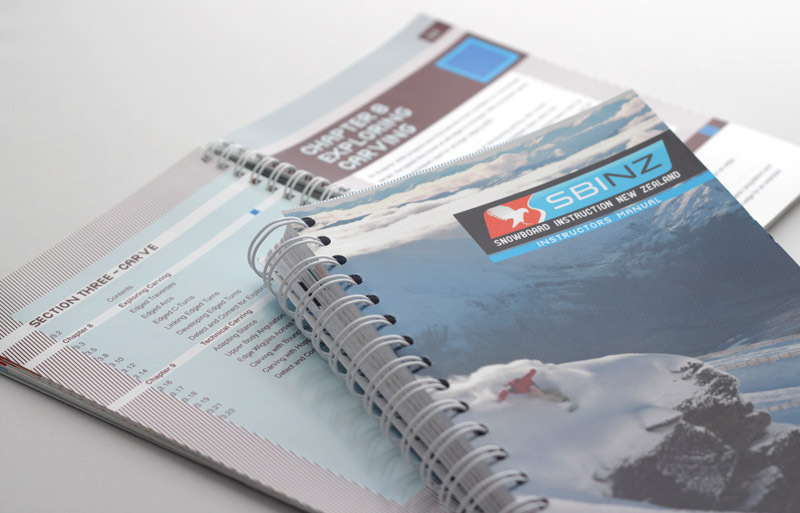 Snow Sports New Zealand has been on of Dan’s key clients for more than 5 years. 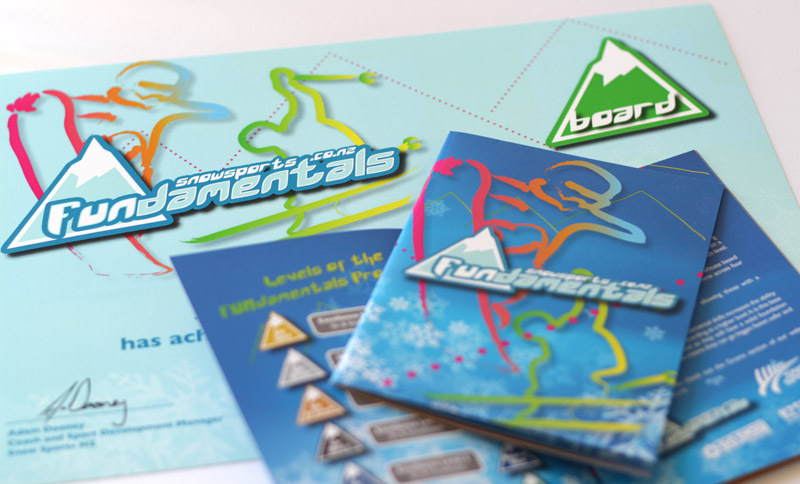 The most recent project was ‘Fundamentals’, a nationwide campaign designed to foster the progression of kids skiing and snowboarding in New Zealand. Dan designed the logo, certificate and booklet to track the child’s progression through the programme, while having fun at the same time. 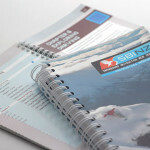 Dan also designed and printed the NZ Snowboard Instructors Alliance manual. 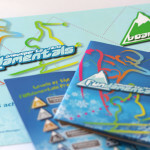 This is essentially the text book given to every trainee snowboard instructor as the bible for how to teach the sport and pass their exams.